Since the inception of the business I have worked with a wide variety of clients on many different aspects of sustainability and responsible business practice. My background was originally in community involvement but in more recent years I have focused mostly on strategy development, advising directly engaging Boards and senior leadership , impact for change and corporate foundations. 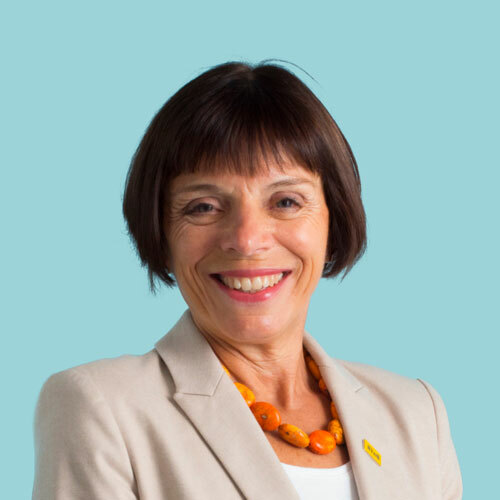 I started my career in the NGO sector before moving in house where I became the first CSR Director of a FTSE 100 company – where I started LBG, commissioning the original project. During this time and since I have held a number of non-executive Directorships mostly in the area of self-regulation as well as many trusteeships of UK and international bodies. I am currently Chair of the Association of Charitable Foundations (ACF), a founder of Step up to Serve, trustee of the Baring Foundation and an Ambassador for Uprising. I am a member of the IC-CSR Advisory panel at Nottingham University Business School and I serve on the Lord Mayors Dragon Awards panel. I have had many client relationships over the years in different sectors. Currently I am working with Shire, Santander UK, John Lewis Foundation and GSK . My project work is varied but I love big picture projects especially if we are pushing boundaries. I still feel the same enthusiasm for the work as I did 25 years ago when I got involved in burgeoning CSR. I love to help in new developments the world doesn’t stand still. I contribute to our many events and thought leadership publications which is something that I have been doing since the outset of the business. Any woman who succeeds in what is still mostly a man’s world.